Terrible numbers. 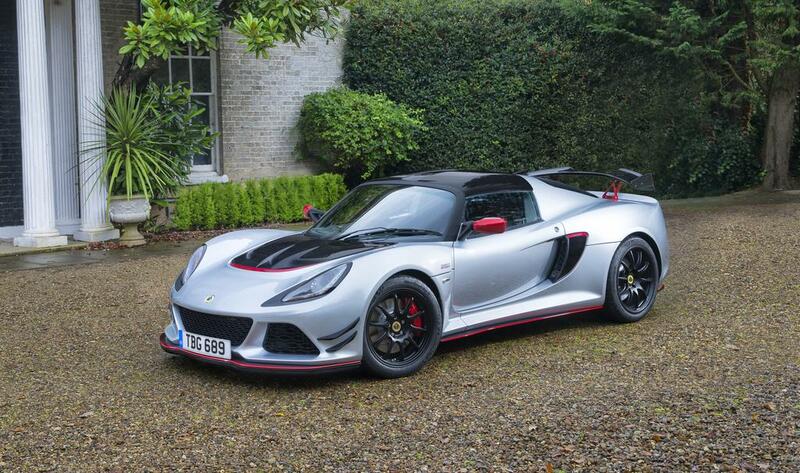 Lotus says that the Exige Sport 380 can do 0-100 km/h in 3.7 seconds and has a top speed of 286 km/h. Looks like Lotus are overly optimistic what their cars can do. so are you saying ze germans are cheaters ? does this also apply on all 911 variants ? how many times has por-shee sent a car with a different tune and sticky tires and nobody bothered to speak up ? are you getting closer to the truth or the kool aid effect hasn't worn off yet ? No Autobild are pretty good. Auto Zeitung is erratic. Why does this model exist? There is already an Exige Sport 380.